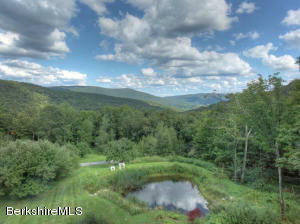 400 Rathbun Rd Hancock, MA 01237 / iBerkshires.com - The Berkshires online guide to events, news and Berkshire County community information. 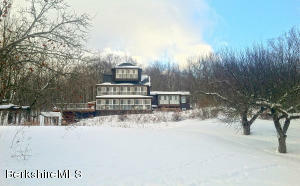 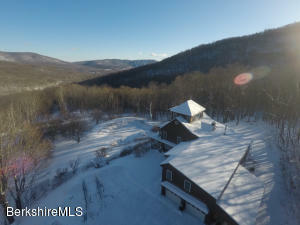 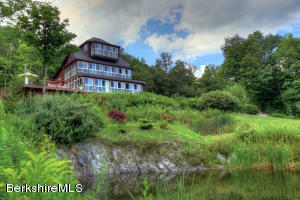 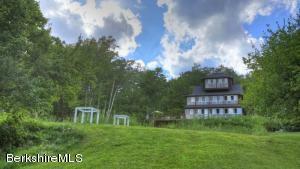 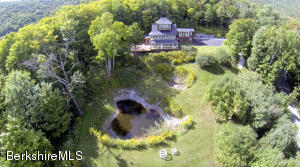 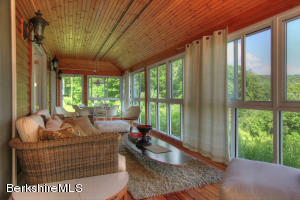 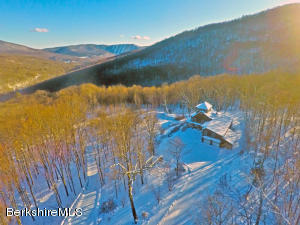 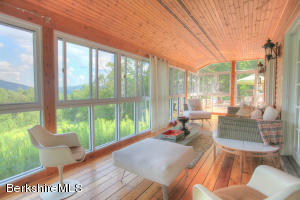 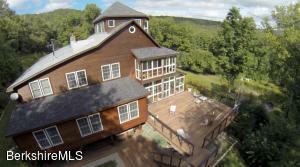 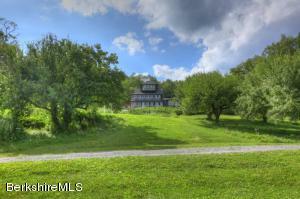 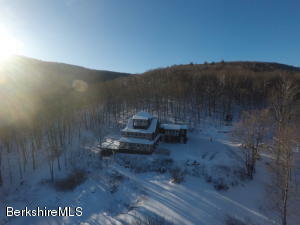 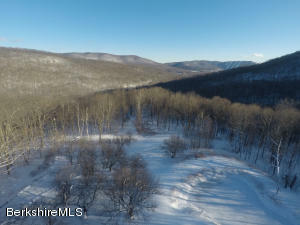 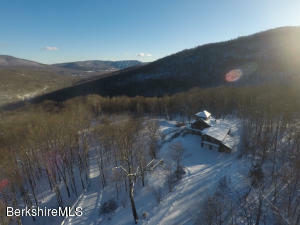 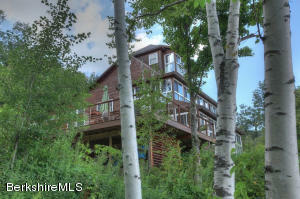 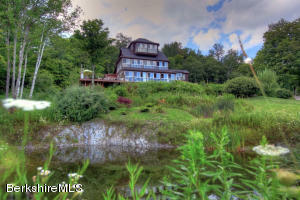 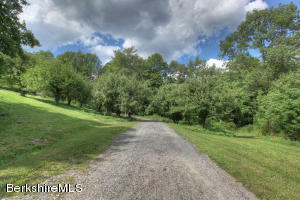 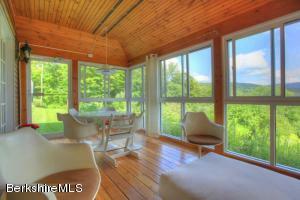 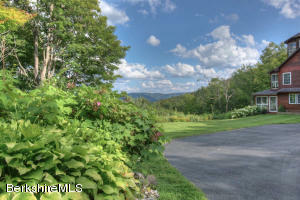 Sited on an sunrise-facing ridge with distant views to Jiminy Peak is this beyond cool rustic contemporary designed for minimal maintenance & energy efficiency on 26+ acres in incredibly low tax Hancock. 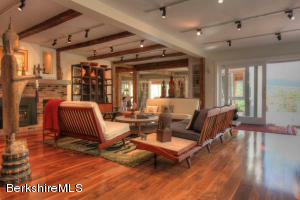 Luxurious amenities include black walnut, cherry & limestone floors, Wolf & Subzero appliances in the open plan kitchen, enormous deck with steel cable rails + outdoor hot tub & shower. 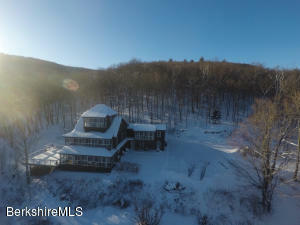 5 bedrooms, including an the finest master bedroom in the Berkshires + bonus rooms such as a tower office with glass walls... 5,000+ sq ft in all. 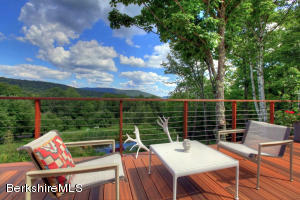 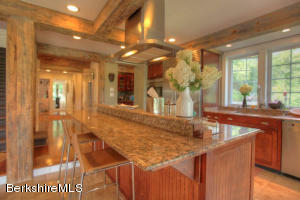 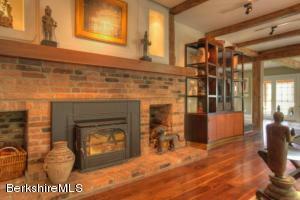 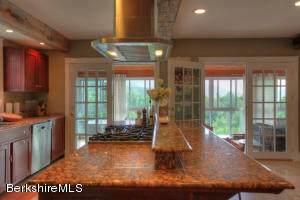 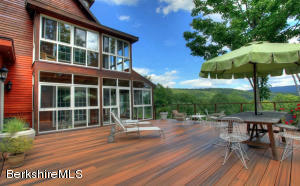 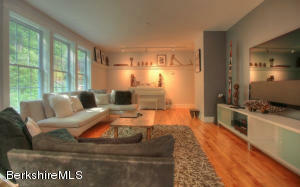 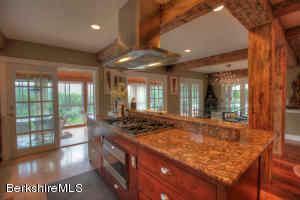 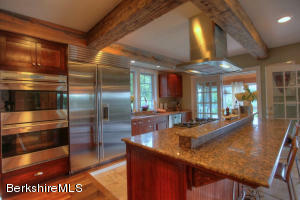 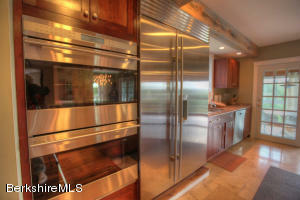 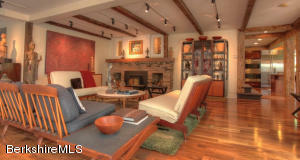 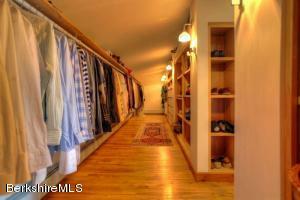 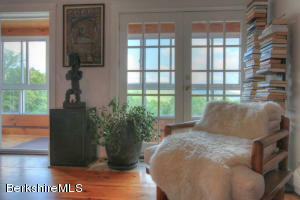 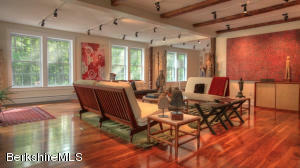 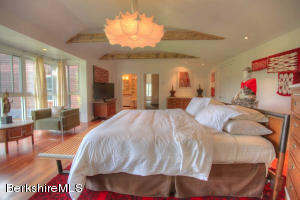 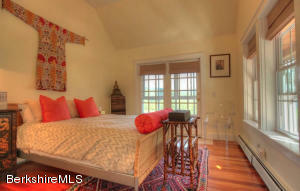 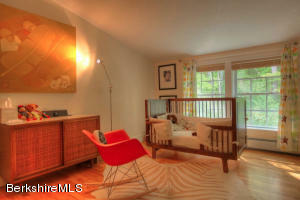 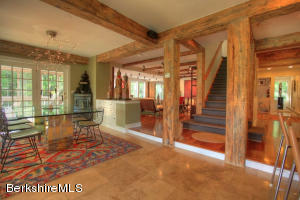 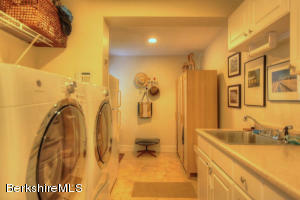 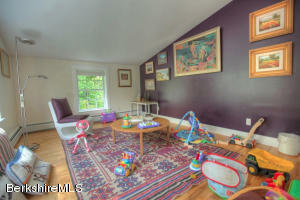 Cost to own this stunning property is minimal when you consider your property taxes are incredibly low - under $2k/year! 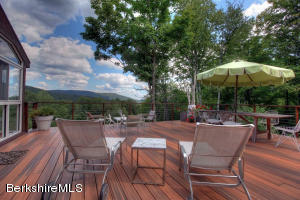 This is the ultimate Berkshire escape and home! 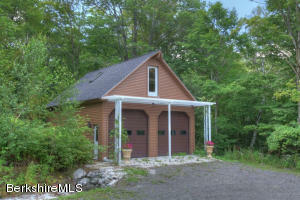 Detached oversized garage, trails, & easy drive to Williamstown, Pitts. 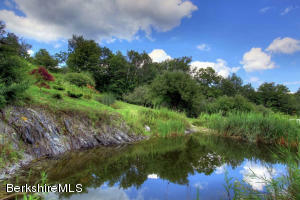 & S. County. 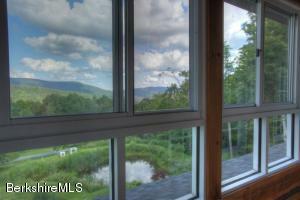 Bedroom 2 2nd floor Views! 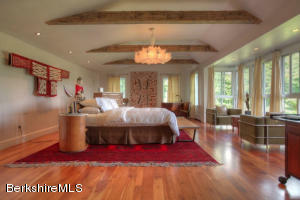 Bedroom 4 2nd floor a child's room now... adorable!